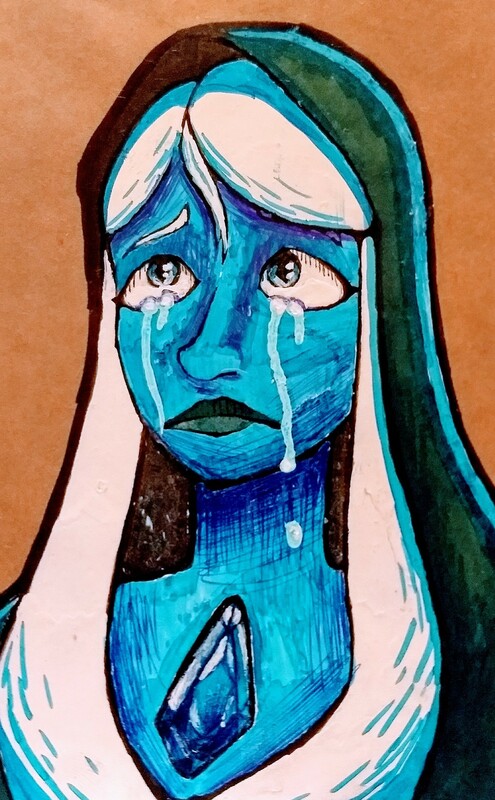 Do you think Blue Diamond has more empathy than Yellow Diamond? 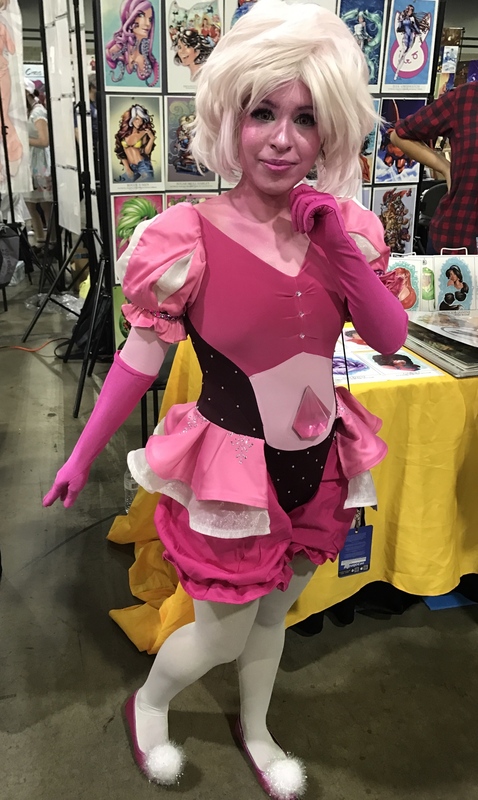 Ms Undead Rainbow does some amazing cosplay makeup tutorials,watch as she 'transforms' into Pink Diamond! Hey there again! Little Ursa with the second cosplay compilation from MomoCon 2018! There were so many amazing cosplays! In fact, I'm sure I didn't get all of them despite all my work! Well, enjoy the great cosplays, more after the page break! Description: Tumblr Prompt: Pearl hearing about the "three's a crowd" line from Love Letters and thinking that Garnet will never love her, but with a happy ending "Pearl couldn’t help but wonder what it felt like to be so utterly complete— so whole— at all times. 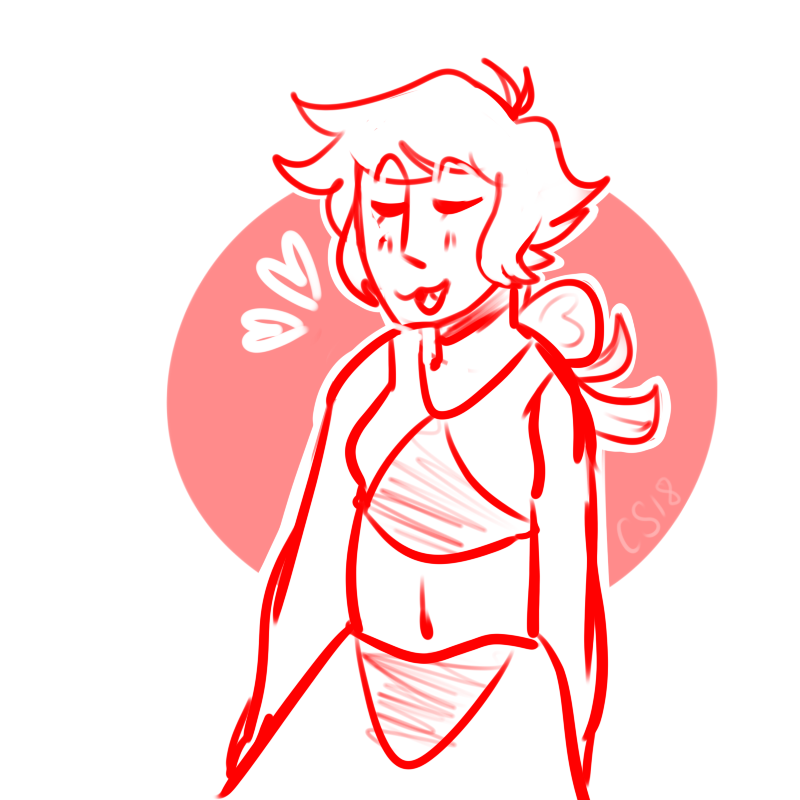 Would they end up as Sardonyx permanently decades down the line like Ruby and Sapphire? 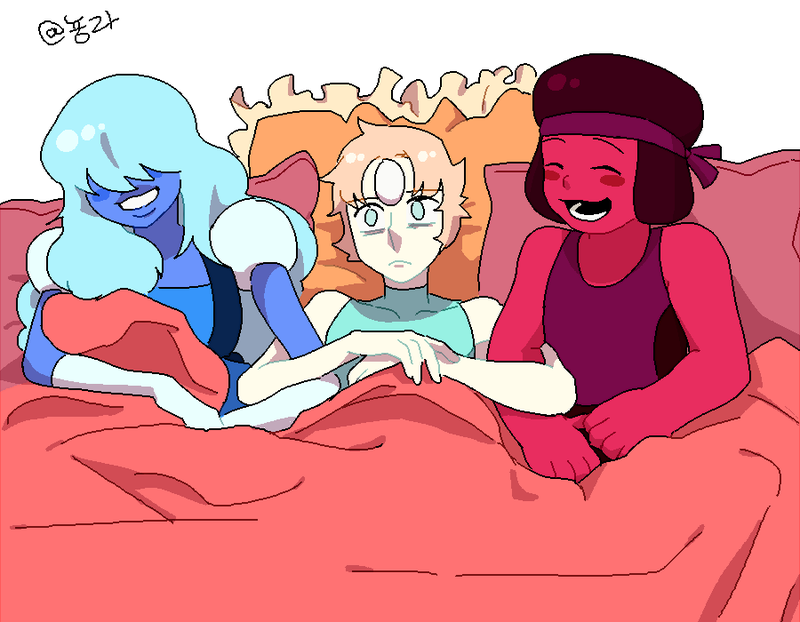 Was that what Garnet could see if Pearl only said yes?"